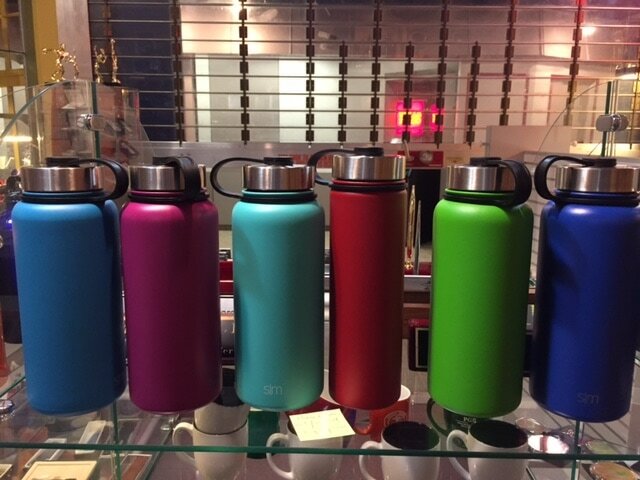 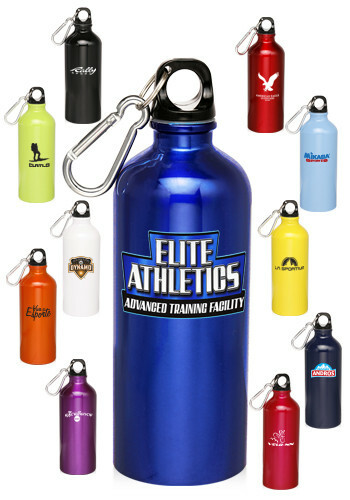 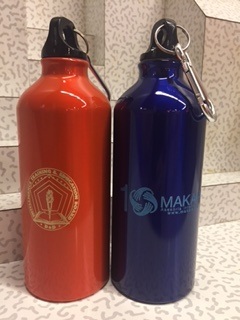 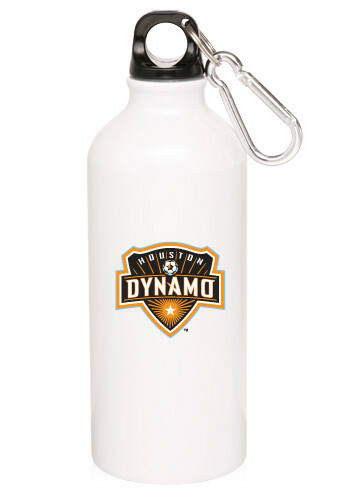 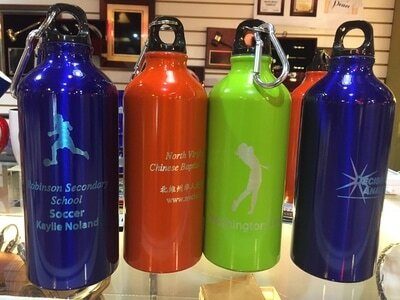 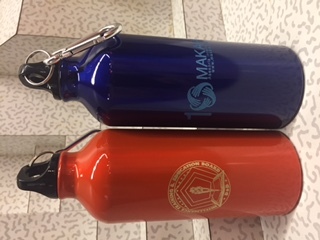 Available black, shades of blue, brown, fuchsia, gold, shades of green, orange, pink, purple, red, silver, yellow and white, these custom aluminum water bottles are ideal for a number of your promotional and outing events. Our 20 oz. 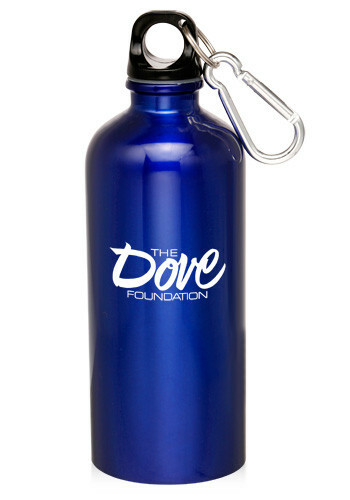 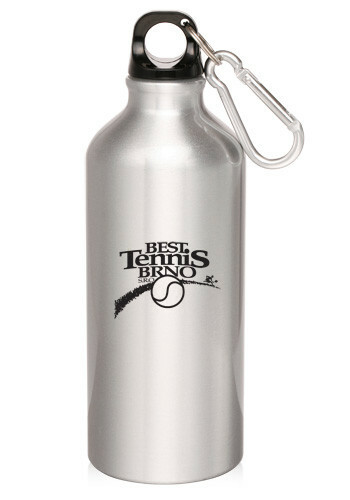 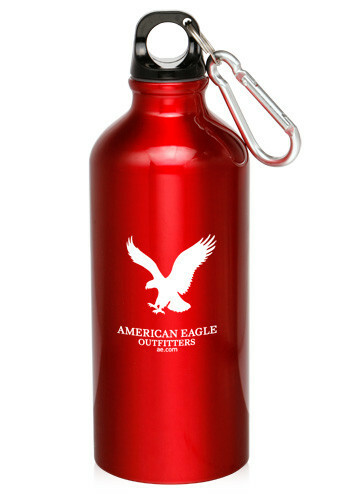 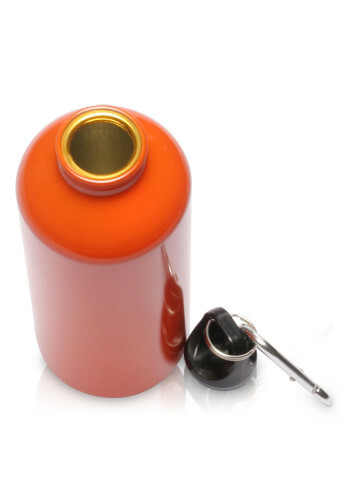 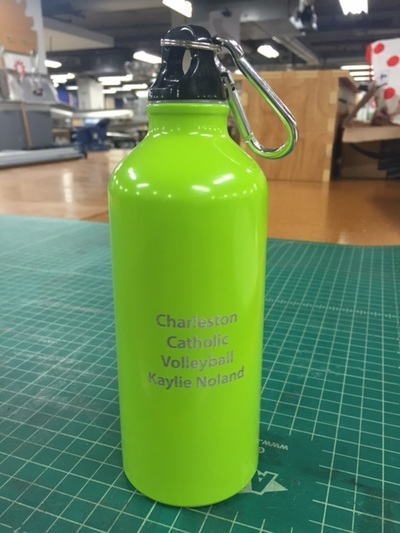 personalized aluminum water bottles are BPA Free and feature a twist cap with strong single insulation body. 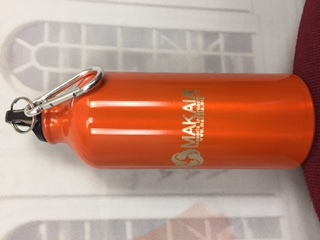 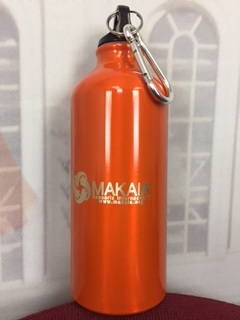 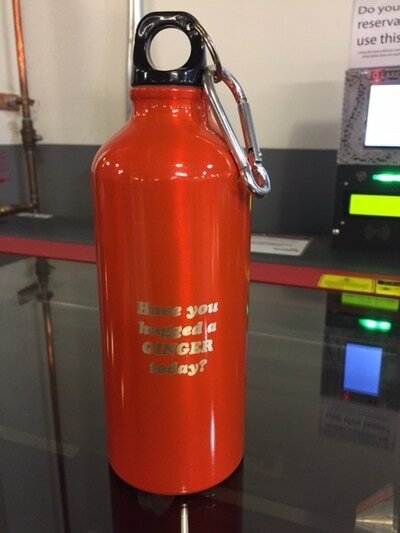 Order printed with your logo design and contact our customer service agents should you have questions regarding the quality of our custom aluminum water bottles or any of our other advertising items.